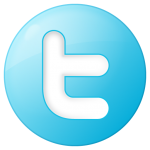 The product was provided for free however the review is my honest opinion. The 2012 Vintage was a great growing year for Napa Valley unlike 2011. 2011 was colder and wetter with lower fruit yield. For most winemakers they enjoyed the challenge and many produced great wines. 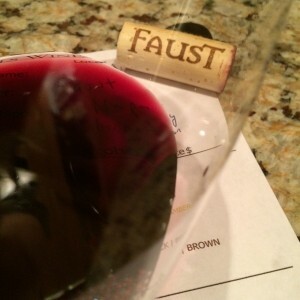 If a wine critic tells you to avoid the 2011 vintage Do Not listen. There are great wines coming from the 2011 vintage. The 2012 vintage was considered an ideal vintage with bud break in early spring and perfect weather during bloom. During harvest and crush, there was no concern of rain so many winemakers were able to harvest on their schedule and pick the best fruit. The intensity was aromatic after swirling my glass. The development was young-fruity and there was not a specific dominant aroma. I detected cassis, cocoa, spice, ripe dark fruit and slight oak. The Cabernet Sauvignon was dry, full-bodied, and the acidity was lively. The tannins were medium and soft, I had rich mid-palate mouthfeel with a long soft lingering finish. Wine composition: 80% Cabernet Sauvignon, 16% Merlot, 2% Petite Verdot, 2% Cabernet Franc. 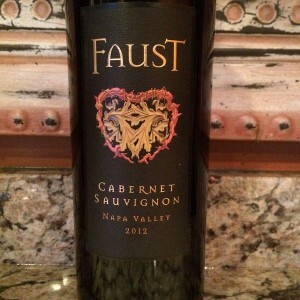 I rated the 2012 Faust Cabernet Sauvignon four glasses. I feel the 2012 Faust was better than the 2011 Faust. The 2012 is a great buy for the price.